Honor Flight of Southern Indiana is inviting area veterans of World War II, the Korean and Vietnam Wars to Washington, D.C. 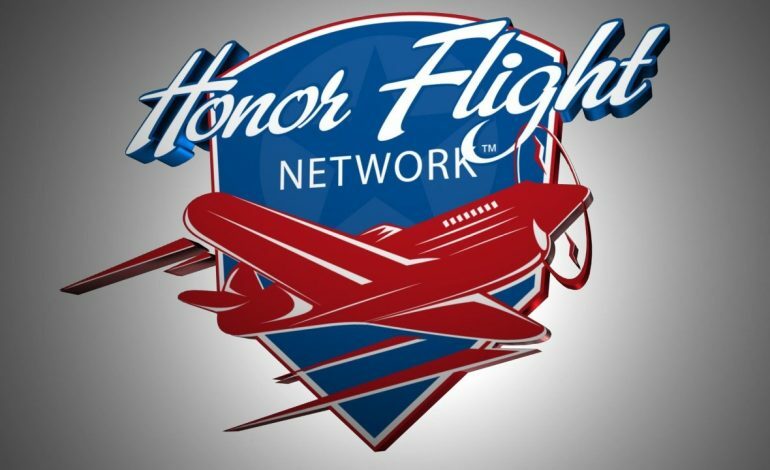 Honor Flight announced in a new release that their next trip is planned for Saturday, May 25th. Veterans will have a chance to visit the memorials built in their honor. These programs aren’t possible without the help of local veterans or local volunteers. Anyone interested in helping out can apply to volunteer. If you know any veterans who would love to go trip, click here.